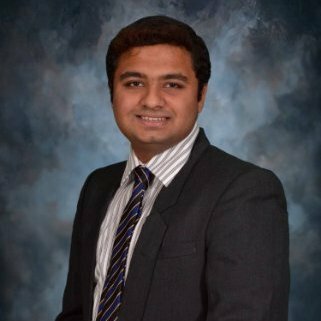 Shreyas has extensive quantitative experience in Finance and financial technology. He previously worked with the Anti-Money Laundering and Risk Analytics unit at Bank of Montreal and has published papers in Quantitative Finance in topics including Portfolio Credit Risk. As a Quantitative Portfolio Analyst at Hall Private Wealth Management, he was responsible for building quantitative strategies for portfolio management and asset allocation. At Argon, he employs Big Data Analytics and Machine Learning algorithms to improve the decision engine and to optimize the overall portfolio. He served as the Projects Advisor of EntreCORPS, where he advised and led consulting teams in providing business strategies and design thinking to start-ups. He has a Bachelor of Engineering degree in Electrical and Electronics Engineering and a Master of Science degree in Financial Engineering from the University of Illinois, Urbana-Champaign.